Good news, Amaya Breeze already launched their Phase 2 after a successfully sold on Phase 1. Because of its demand and many request of interested buyers they now expand their residential community project at Phase 2 and now on pre-selling stage. 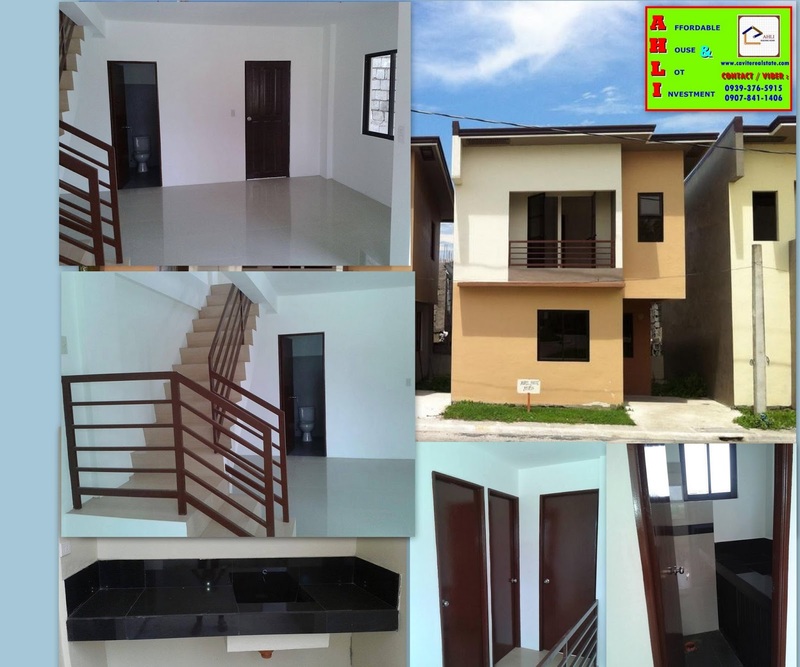 Amaya Breeze is located along in A. Soriano Hi-way Casanueva Street, Brgy. 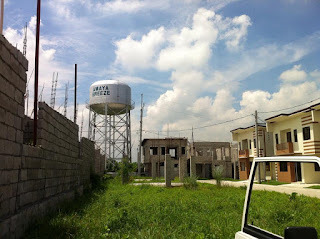 AMAYA TANZA CAVITE. 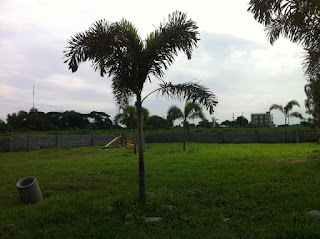 Accessible 1 ride only going to Manila via CAVITEX, mean LESS TRAFFIC, a walking distance from National Highway that save on your transportation fare. 15 minutes drive from Epza and SM Rosario. 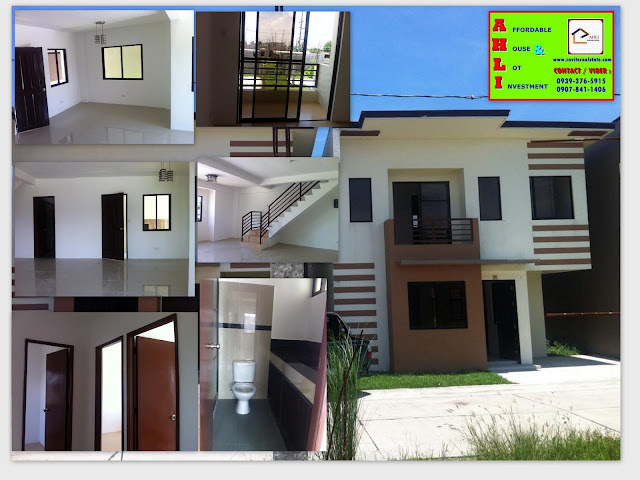 Amaya Breeze offers fully finished turn-over house that can give you a big savings on house improvement and expansion. 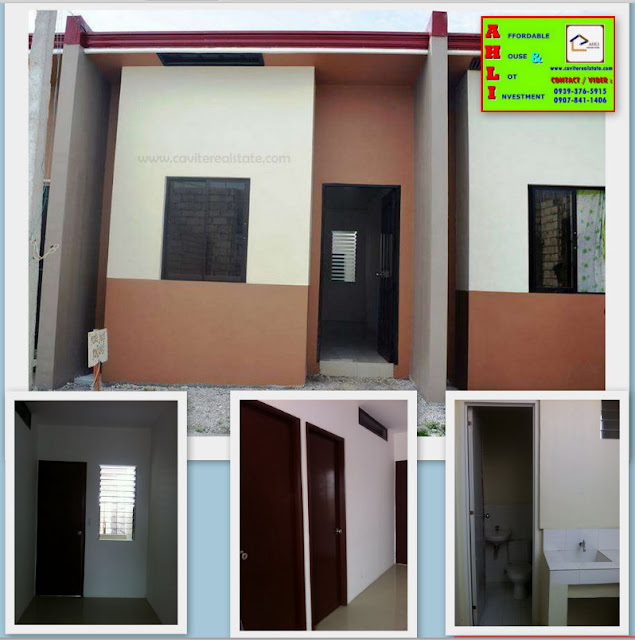 It is designed to cater the needs of Filipinos needing a house that complete and livable. 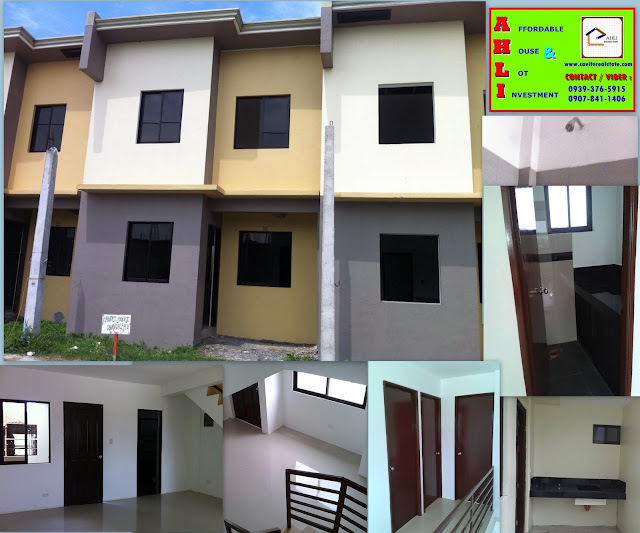 Amaya Breeze also assure you a good quality house, secured and "FLOOD FREE" community. Labels: amaya breeze , amaya breeze complete turnover , amaya breeze phase 2 , amaya breeze sample computation , amaya breeze tanza , amaya breeze townvilla , maximo paredes sarte , mps realty development corp.